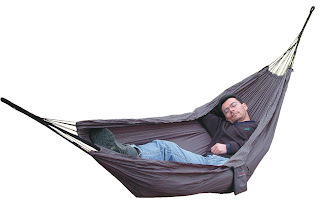 ExpedLife: Good book for hammock enthusiasts! 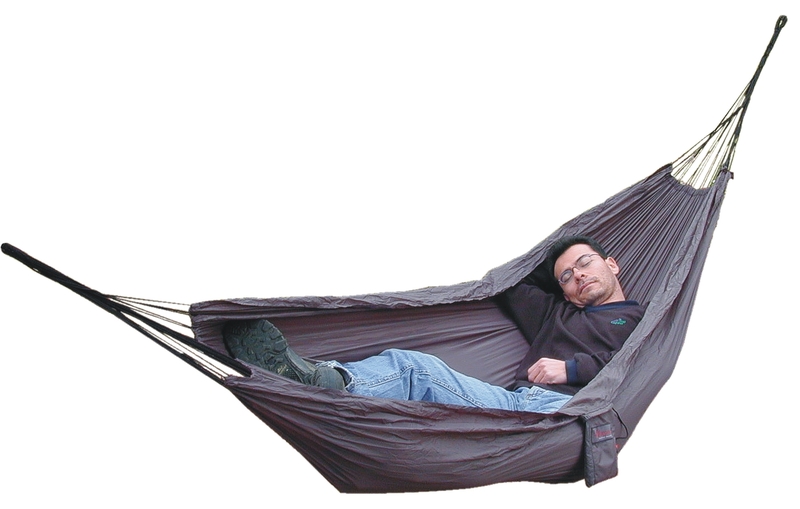 Good book for hammock enthusiasts! 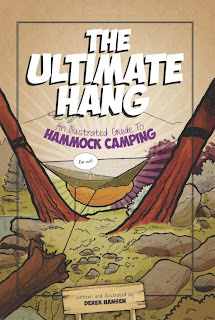 The Ultimate Hang, An Illustrated Guide to Hammock Camping is a new book about this most excellent way of camping - hanging! We just picked up a few copies for the crew here and we're finding it a great guide to all aspects of hammock camping. 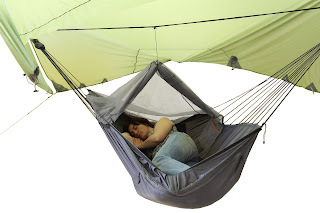 Of course, it's fun to see our new Ergo Hammock Combi and Dreamwalker sleeping bag pictured in the book! We've got a winter outing coming up and hammocks will certainly be part of the mix. If all goes well we'll share some images here on the blog in the coming weeks.